While finding her joy teaching students, Dr. Ann McPherren has served the university in various academic and administrative endeavors serving as department and Division head, Vice President for Strategy, Vice President for Graduate and Professional Programs and interim University President. She has been instrumental in the launch of several academic initiative including HU’s first doctoral program (Occupational Therapy) and its expansion to Peoria Arizona. A longtime resident of Huntington County, Dr. Ann McPherren graduated with a BA in Business and Economics from Huntington College. 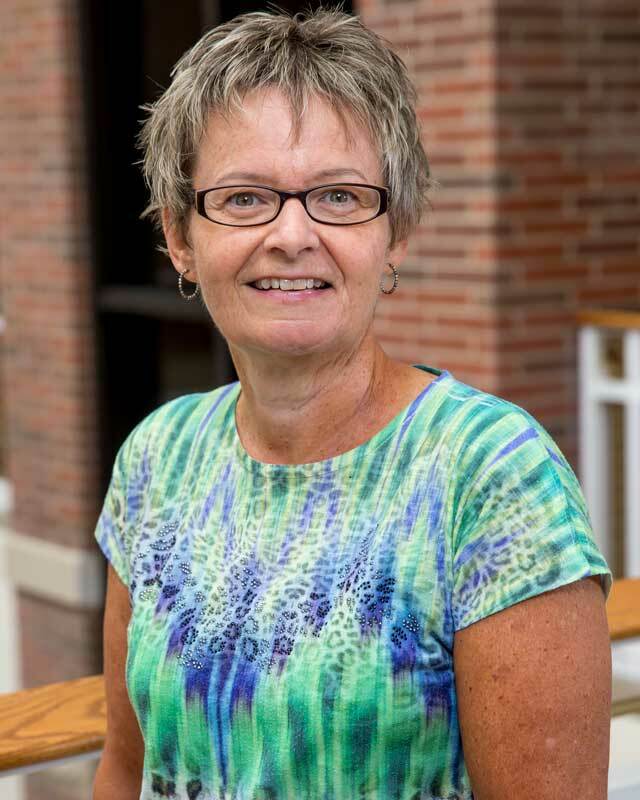 Ann returned to her alma mater to join the business department faculty in 1981 after working in industry and receiving her Master of Science degree in management science from Ball State University. Dr. McPherren enjoys serving the greater community via local community not-for-profits such as the YMCA, United Way and Pathfinder Services. She earned her EdD in Educational Administration from Ball State University. Ann also served as a Director of iAB Financial Bank from 2003-2017. A true Hoosier, on her list of favorite things are basketball and popcorn.